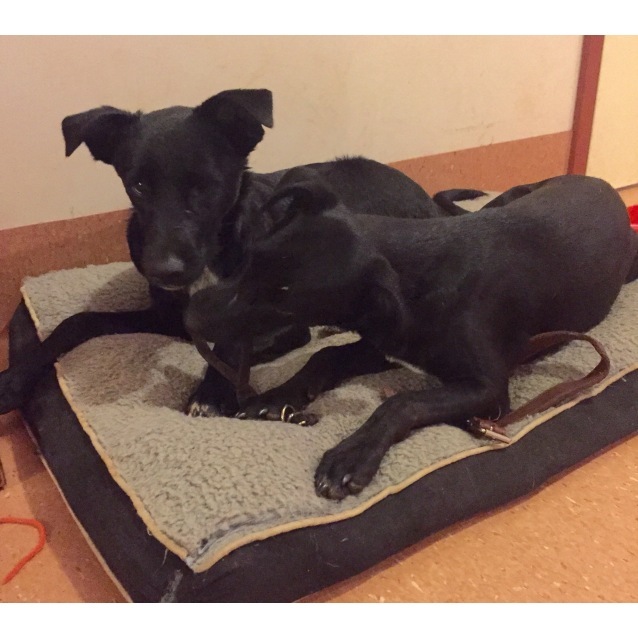 Sammi was surrendered with his sister Lyla for re-homing by a well meaning fellow who had collected and cared for 25 dogs on his small property in Tennant Creek. Since a small puppy he had not been off that property, so when he and her sister came to us they were completely un-socialized. We could not believe how quickly they embraced their freedom, and adjusted to a normal life and routine. 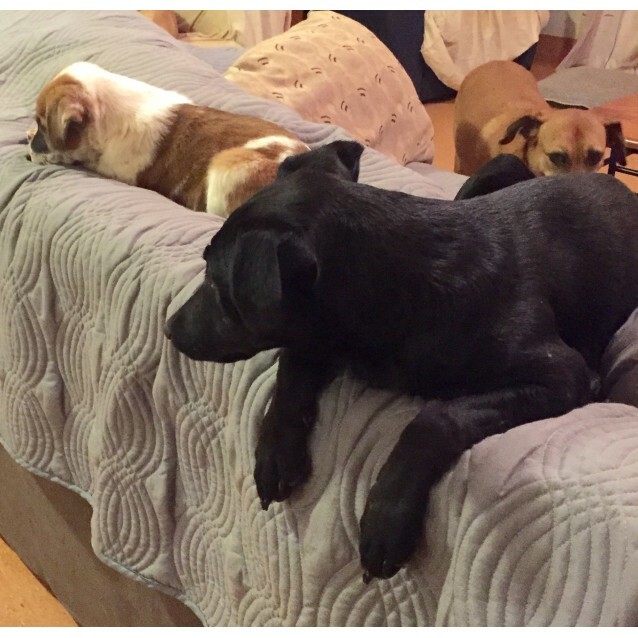 While for the first couple of months they relied on each other a lot, in the past few weeks they have been in separate foster homes with other dogs for company and they have both blossomed. Lyla has found her forever home, and now it is Sammi's turn to make his way in the big wide world. 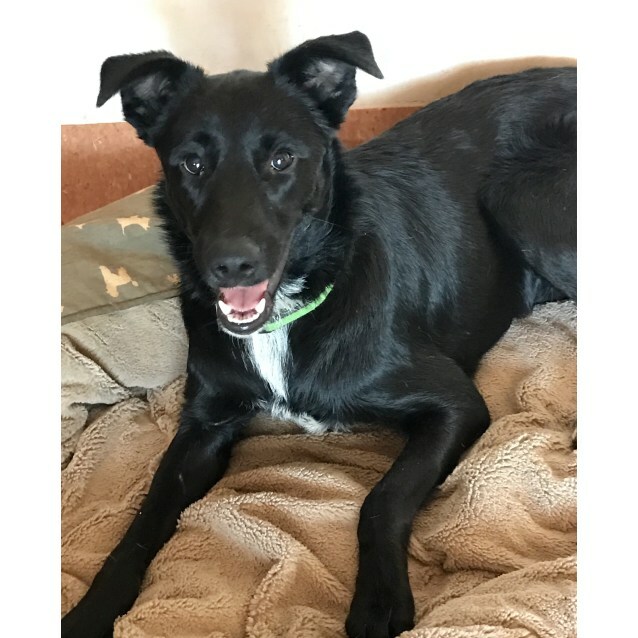 Sammi is now a cheerful, well behaved dog who can meet other dogs and people calmly and greet them nicely. He is great off lead, with excellent recall and walks very well on the lead. He is nice and calm in the home, unless another dog strikes up a game (which he is always up for). 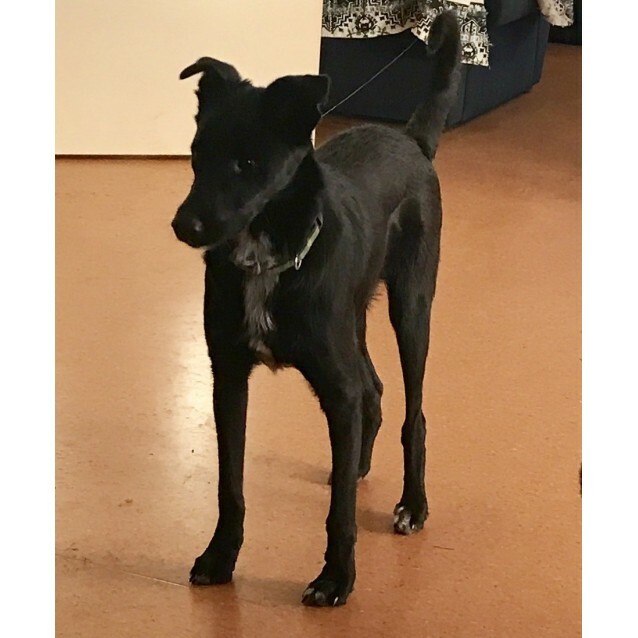 Sammi is a smallish dog, weighing in at 15kg, and, while leggy, has a very light frame, so he is great for a cuddle. He loves a big old pat and is a very affectionate sweet natured fellow. He is an active dog who loves a run, or a game of chasey with his doggy mates, but is also very good at dog wrestling games. 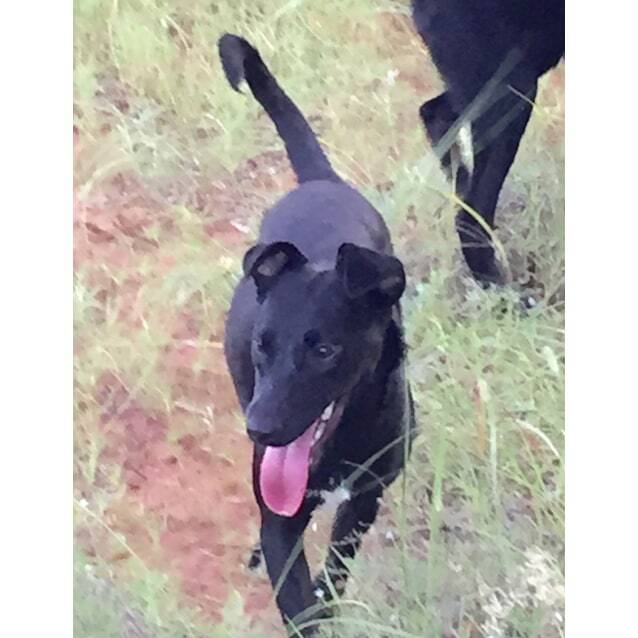 He is currently in foster care in Elliott (2 hours north of Tennant Creek), with other dogs ranging in age from 8 weeks to 12 years, and he is kind to the puppies and respectful of the older dogs too. Sammi has been taught the basics, to come when he is called, to sit for a treat and a pat, and is house trained. However he does need someone who is prepared to continue his socialisation and training, as he is basically a kid from the bush and a little bit rough around the edges. Time spent training him will really pay off as he basically just wants to please his owner. Our rescue and rehabilitation work happens in Central Australia, but because of the scarcity of adopters locally, our re-homing operation is in South Australia. 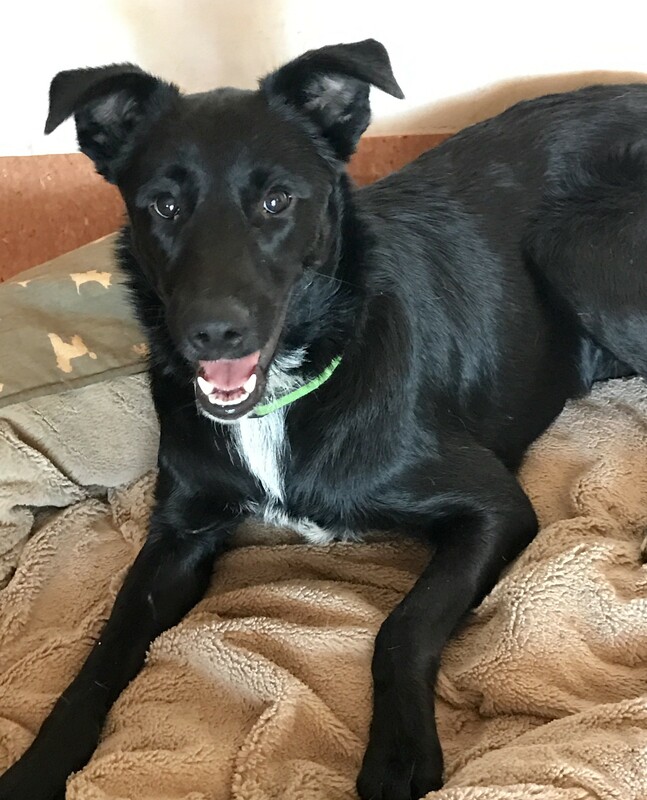 Sammi's adoption fee includes crate hire, courier transport by road from Tennant Creek to Alice Springs, and a direct flight from Alice Springs to Adelaide. Sammi will be wormed and heart-worm treated again just before leaving the Territory. He should be de-wormed fortnightly for a month and have at least 1 further heart-worm treatment after he arrives down south.